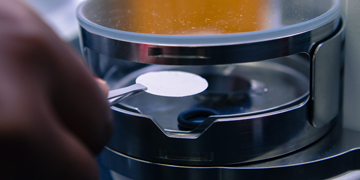 The CSIR has a long history of delivering cutting-edge mining research, development and innovation to support mineral extraction. 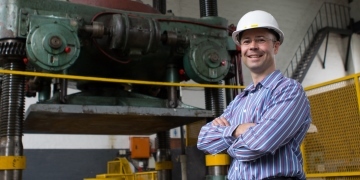 By leveraging the CSIR’s multidisciplinary expertise and networks, the organisation will play a key role in contributing to the longevity of South African mining operations, curbing job losses in mining and assisting in the development and manufacture of South African mining equipment for local use and ultimately for export to other African countries. 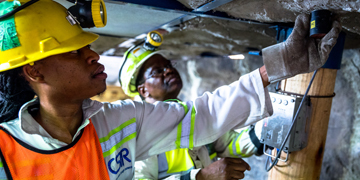 Maximising extraction efficiencies in current metalliferous mining: The CSIR is assisting industry to bring change to processes, technologies, skillsets and social and environmental impacts associated with current mining through the modernisation of mines via mechanisation and automation. 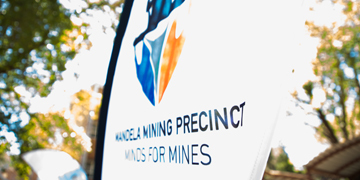 This initiative has gained momentum through the CSIR-hosted Mandela Mining Precinct, funded by the Department of Science and Technology and the Minerals Council of South Africa. Improving mining occupational health and safety: The CSIR is drawing on its multidisciplinary skills and capabilities, and related key research laboratories to enhance its role as a research partner to the Mine Health and Safety Council’s Centre of Excellence and provide critical health and safety services linked to those facilities. Expanding research into mining operations beyond gold and platinum: The CSIR is sharpening its focus on the extraction of minerals such as coal, manganese, chrome, vanadium and titanium. This has direct linkages for partnering with other local science councils such as Mintek and the Council for Geoscience.